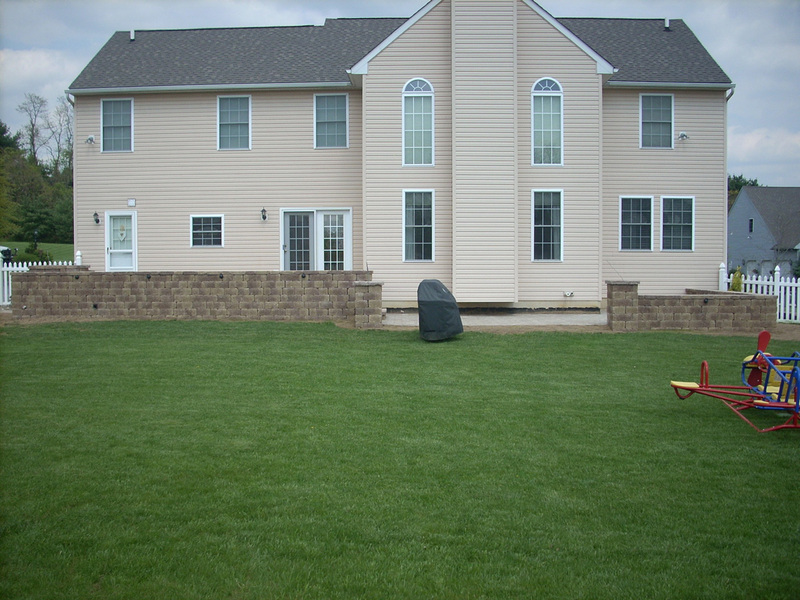 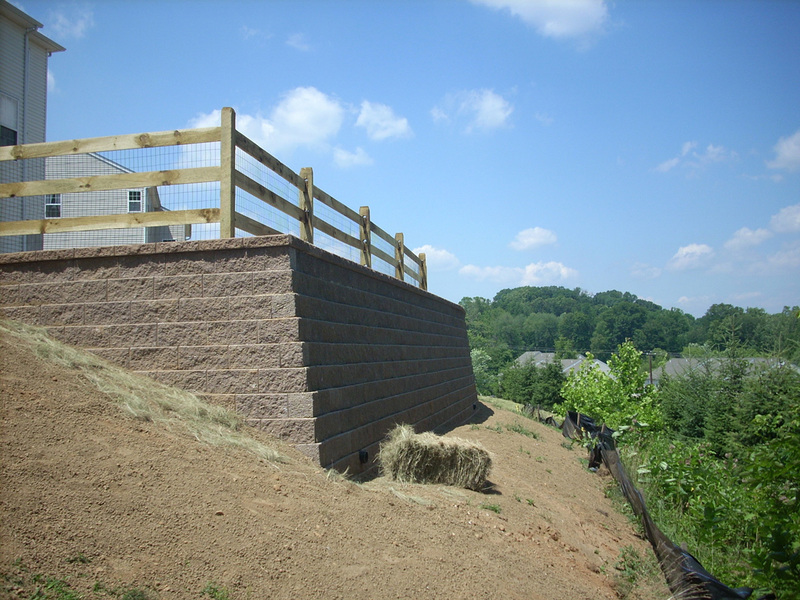 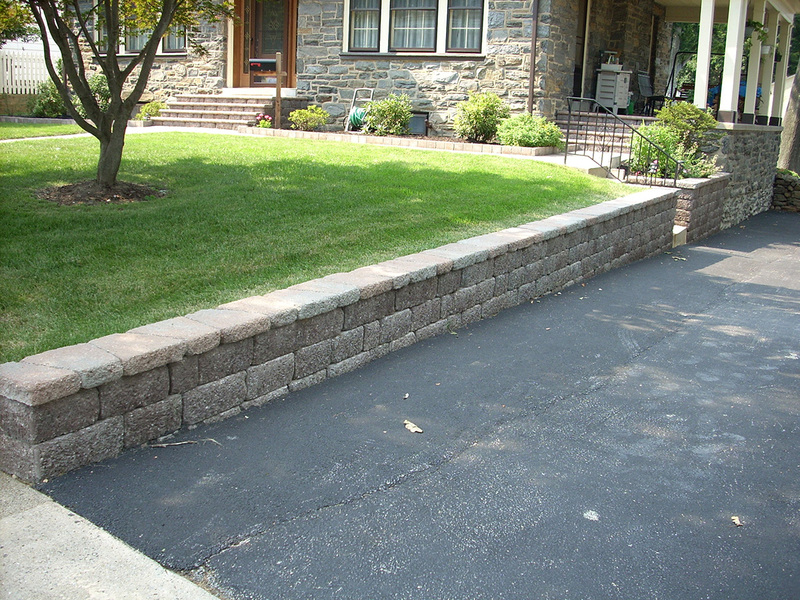 Retaining Walls – Grassworks, Inc.
Form and Function. 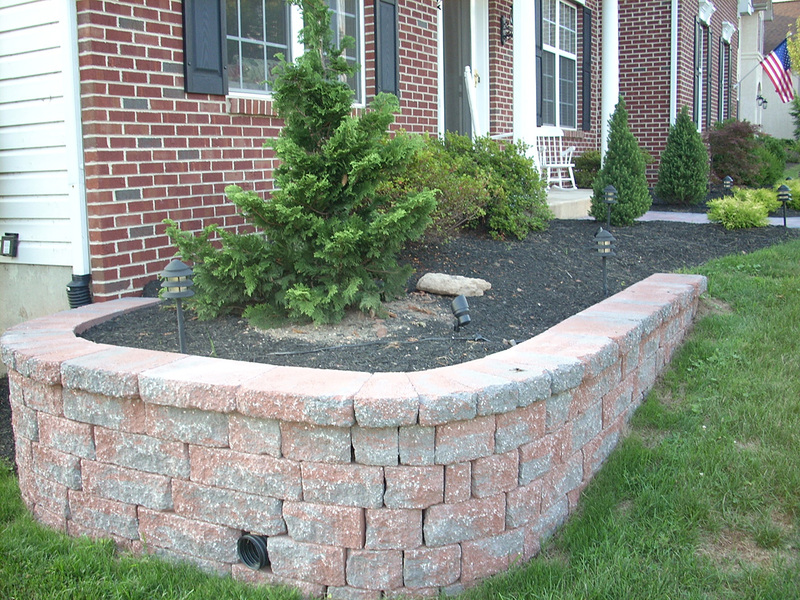 A Grassworks, Inc. retaining wall is both. 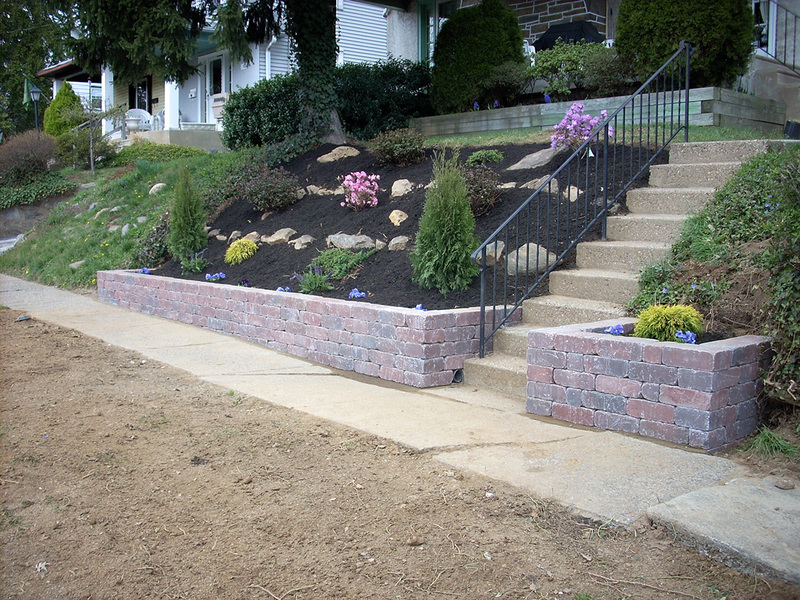 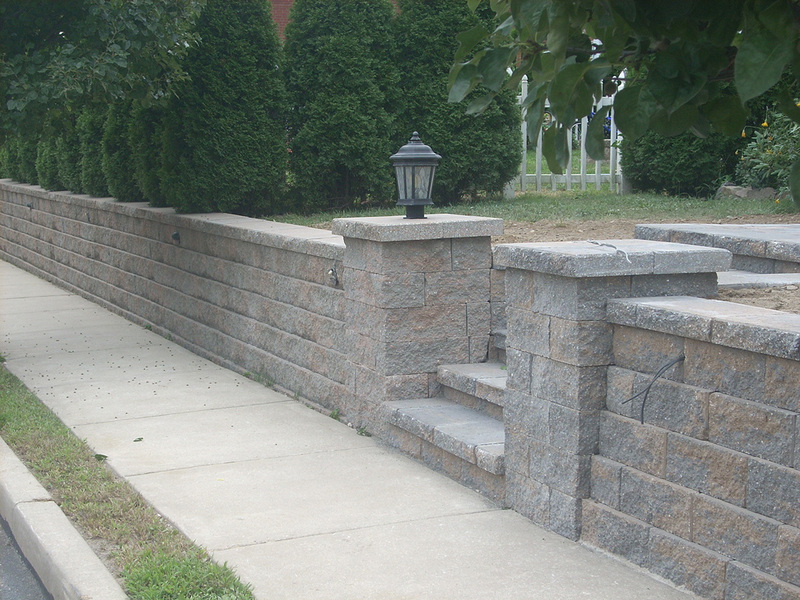 We’ll work with you to determine the right material and plan for your retaining wall.